According to BuzzFeed News, NHS England spent over £100,000 fighting a high-profile legal battle to avoid providing PrEP to at-risk populations throughout 2016. It is estimated that PrEP is almost 100% effective at preventing the spread of HIV. NHS England lost its case in the High Court in August, then decided to appeal and, in November 2016, The Court of Appeal ruled against NHS England, ordering payment of legal fees of all involved. “It is disappointing that NHS England took PrEP out of its own decision-making processes – and then spent a substantial amount of money fighting their legal responsibility to consider making PrEP available to people at risk of HIV. 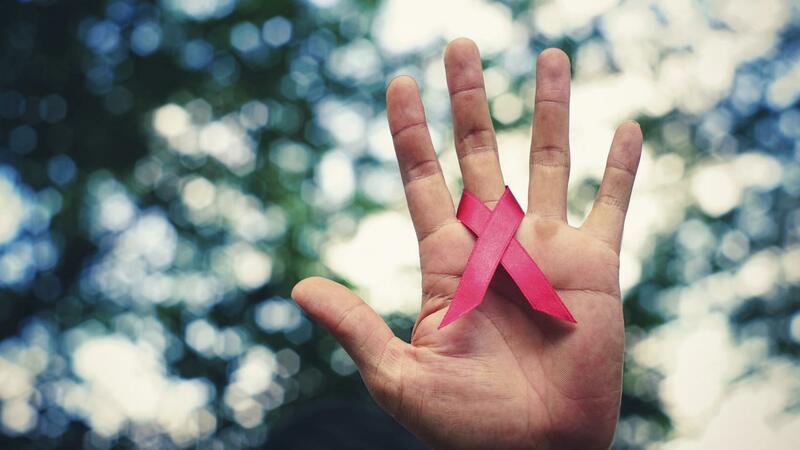 “This was unnecessary and the money spent on legal costs could instead have been used to prevent people being infected with HIV,” said Ian Green, chief executive of Terrence Higgins Trust.